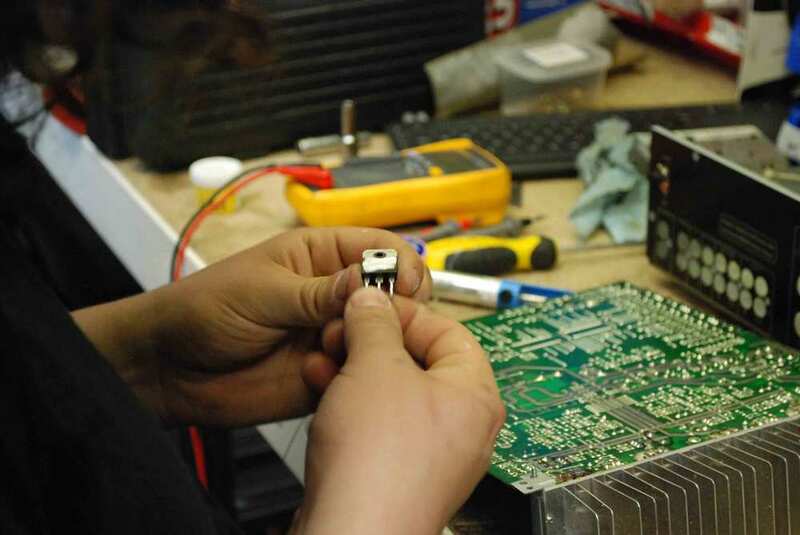 Our experienced and enthusiastic repair technicians absolutely love breathing life back into unhappy equipment. We can repair your amplifier, recone your speaker, replace your blown driver or in some cases advise you that a repair is uneconomical. We naturally specialise in any and all Void Acoustics servicing and repair as well as Technics servicing and modification not to forget Pioneer CDJ and Mixer repair. In fact there are very few things that we won't or can't repair. Just don't bring your washing machine or microwave to us!